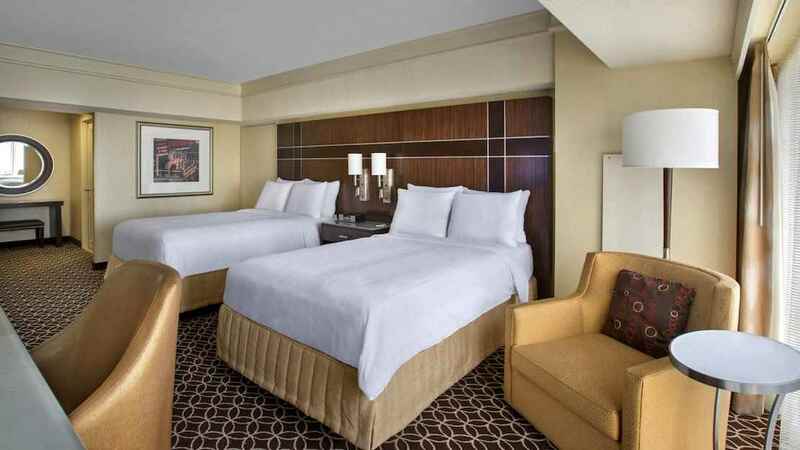 A mesmerising Manhattan stay awaits at the New York Marriott Marquis hotel, situated in the very heart of Times Square. 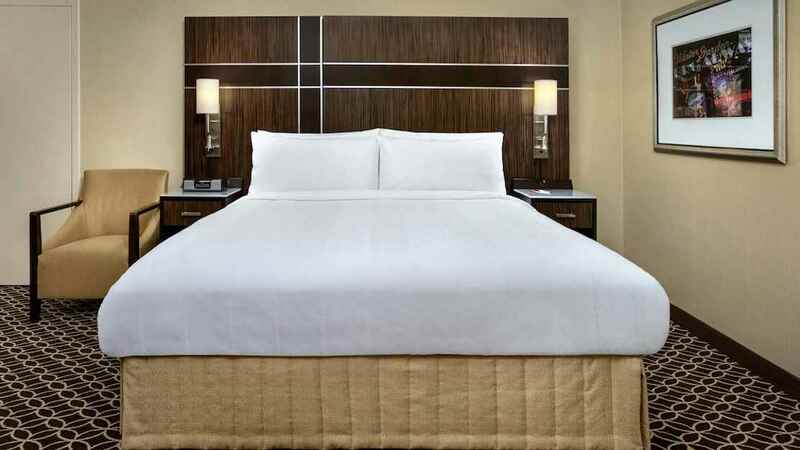 On the corner of West 46th Street and Broadway, this prime location offers a perfect base for roaming the Big Apple, with the bright lights on your doorstep. Take in a show, shop ‘til you drop or simply marvel at the incredible sights and sounds that this amazing metropolis has to offer. For a truly unique experience, head for a meal at the hotel’s The View, NYC’s only revolving restaurant and lounge. 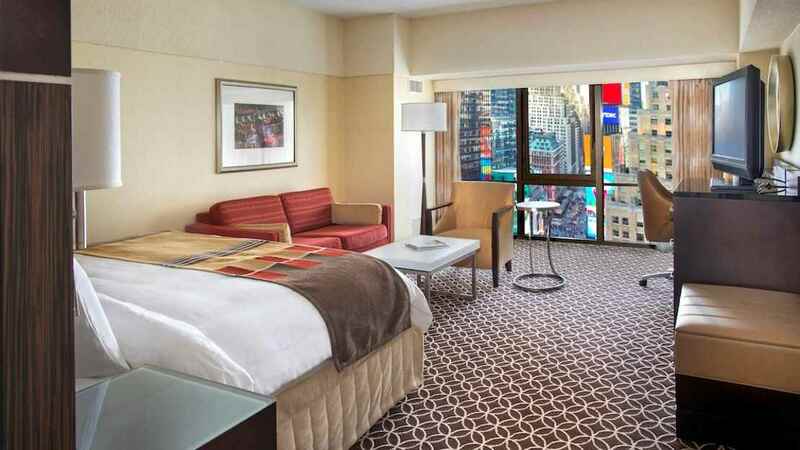 Explore the city that never sleeps from the comfort of the New York Marriot Marquis. 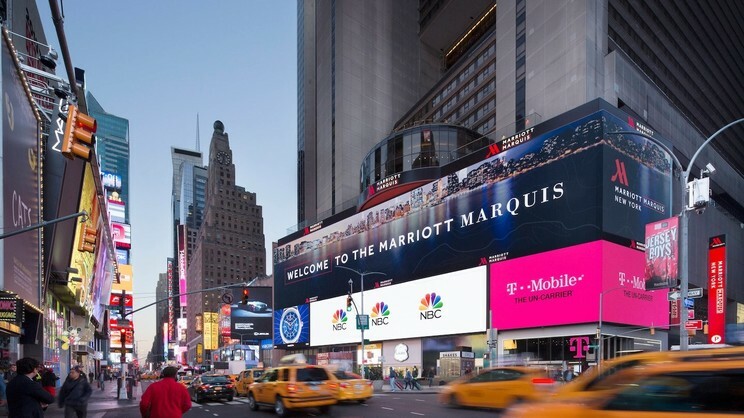 Situated in the middle of Times Square, an array of shops, bars, cafes and restaurants surround the New York Marriott Marquis. 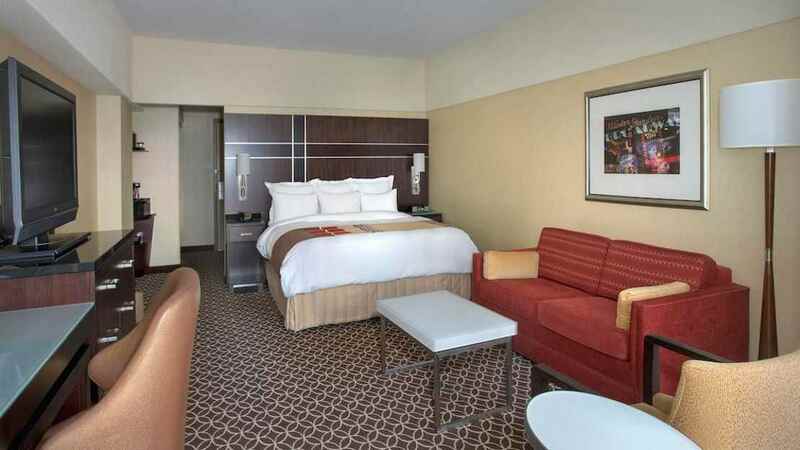 The hotel is within 30km of all major New York Airports.